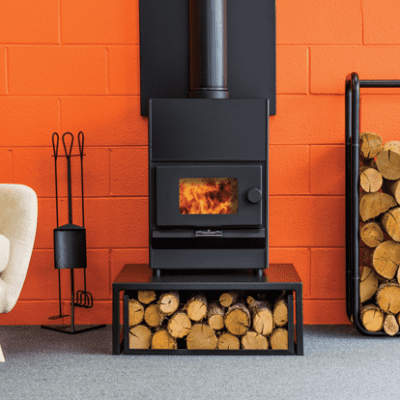 Warmington Retro fires can be installed into an existing chimney or redundant fireplace. 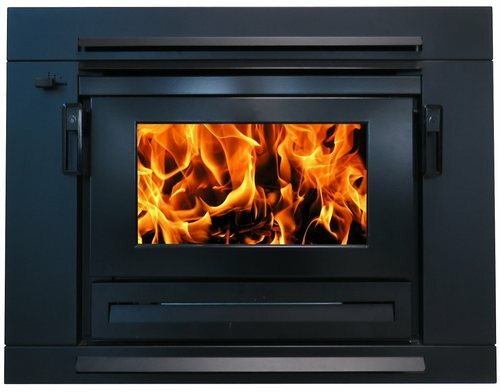 We use modern technology to create a cleaner burning, more efficient fire. 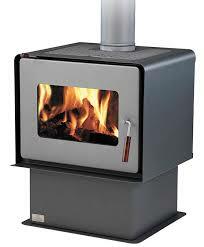 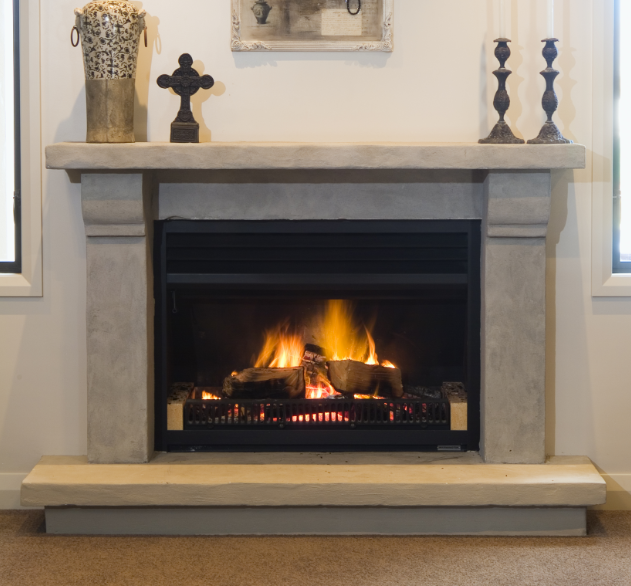 They are manufactured as small as 440mm wide to accommodate the smaller, more traditional fireplaces.